New Delhi, Nov 8 (PTI): Indian skipper Virat Kohli wants World Cup-bound fast bowlers to be rested from next year's IPL but the idea mooted at a meeting with the Committee of Administrators (CoA) is unlikely to find favour with the franchises. During a recent meeting of the CoA in Hyderabad, Kohli suggested resting pacers, especially Jasprit Bumrah and Bhuvneshwar Kumar, from the entire IPL to keep them fresh for the World Cup. However, the India captain didn't find too many backers for his proposal as Board officials said franchises are unlikely to agree. "The IPL is starting on March 29 and will finish on May 19. In any case, there will be a 15-day gap before India play their first World Cup game against South Africa on June 5. So there is no chance that pacers can be rested for the entire duration of the IPL," a senior official, who was present in the meeting, told PTI on Thursday. In fact, limited-overs vice-captain Rohit Sharma, who was present in the meeting, also had a different take. "When Kohli mooted the idea, CoA chief Vinod Rai asked Rohit about his take. 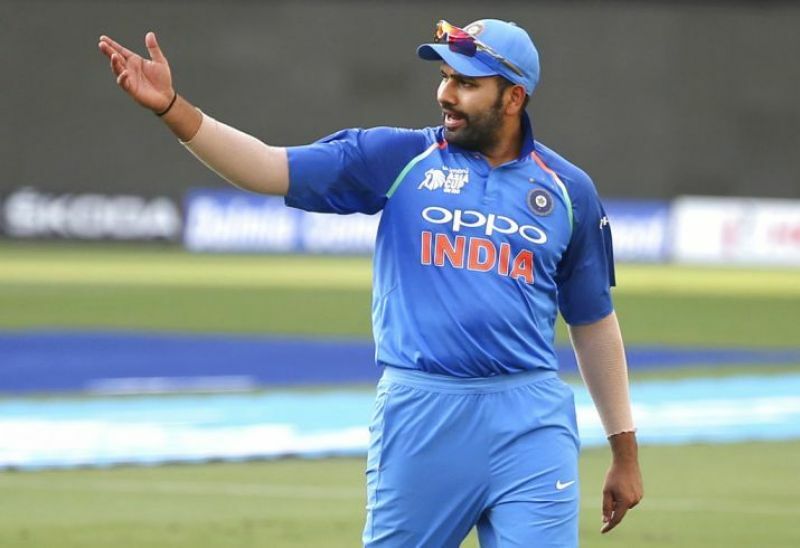 Rohit apparently said, 'If Mumbai Indians reach Play Offs or finals and if Bumrah happens to be fit, then I cannot afford to rest him'," the official said. Another official, who was present in the meeting, said it was "weird" that the Indian skipper was asking for all the key pacers to be rested from the IPL. "It has been a convention for the past few years that IPL trainers and physios work with the Indian team's support staff on workload management. That will be followed next year as well and in any case, fast bowlers don't play all the games" the official said. 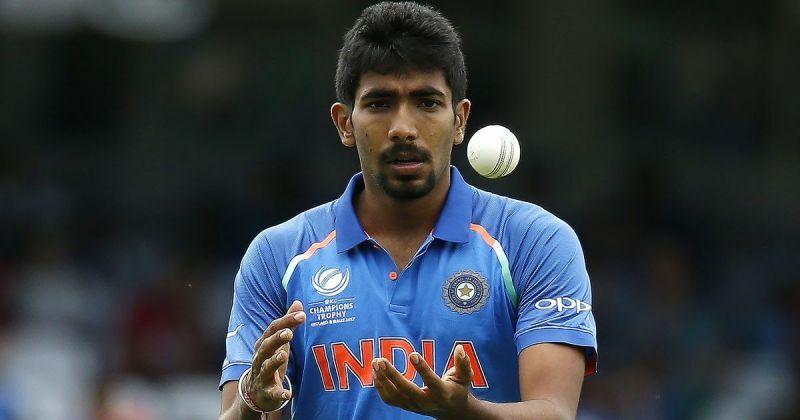 "The question is more about Bhuvi and Bumrah as Shami, Umesh and Khaleel are not automatic choices for their franchises and may not play all IPL games (minimum 14). The official said a counter-view was raised at the same meeting. "Virat wants his two premier fast bowlers to be rested for the IPL but it could well be counter-productive as they will be out of match practice for two months before the World Cup," he further said.